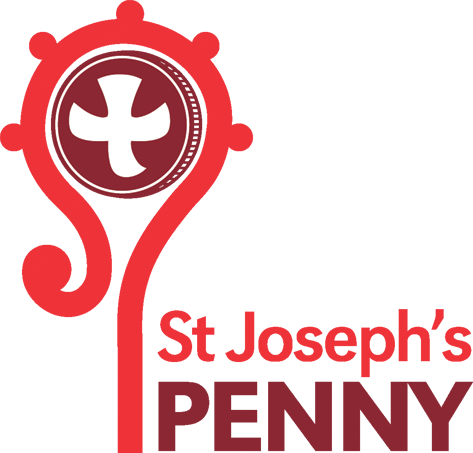 Once again this year we took part in the St Joseph’s Penny appeal, raising money for children, mums and dads across the Diocese of Salford who need help. 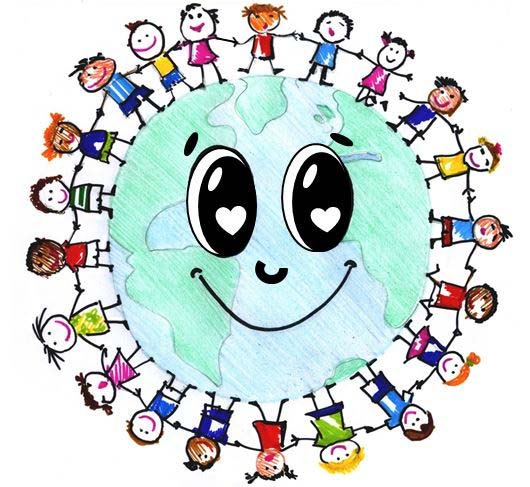 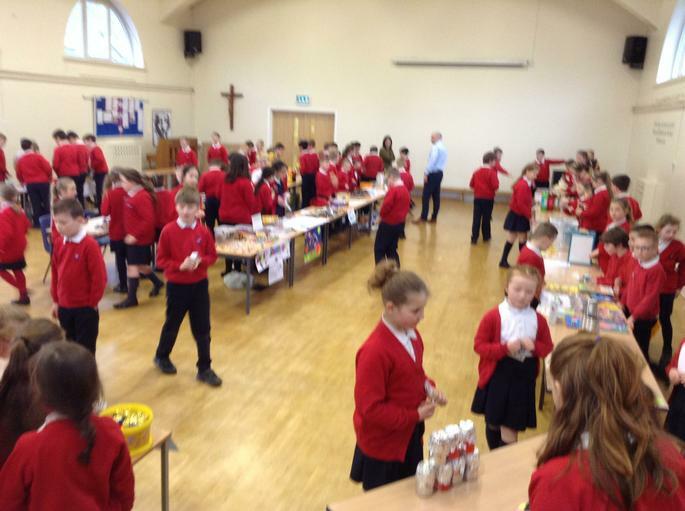 Not everyone has the things they need to make a happy home, but Caritas, through the St Joseph’s Penny Appeal, reaches out to those vulnerable children and families in our communities. 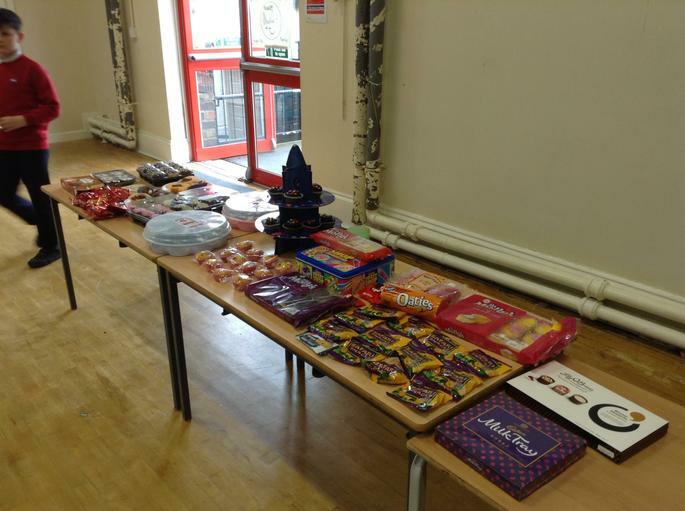 They offer support in lots of different ways – from food parcels to counselling sessions, from Christmas presents to giving young mums and their babies somewhere safe to live; Caritas means something different to everyone they help. 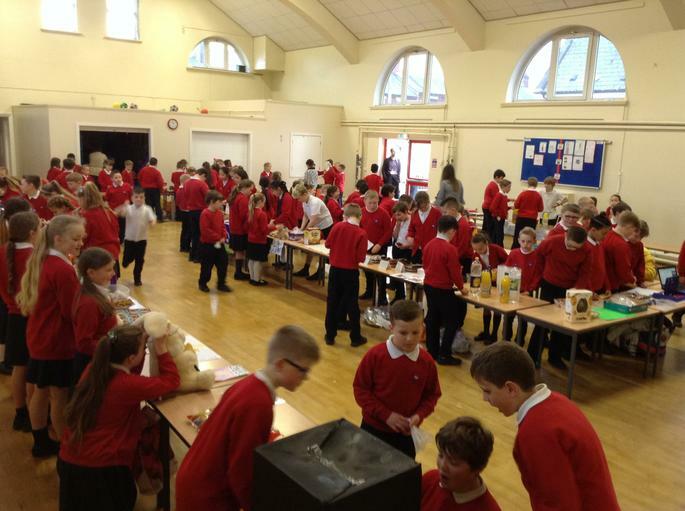 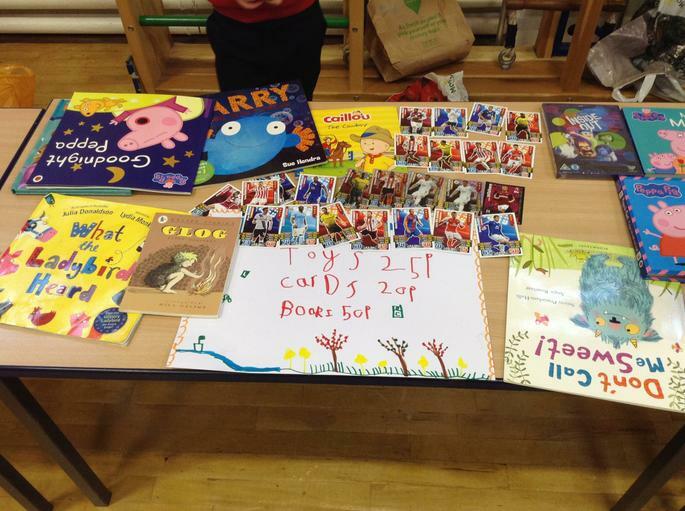 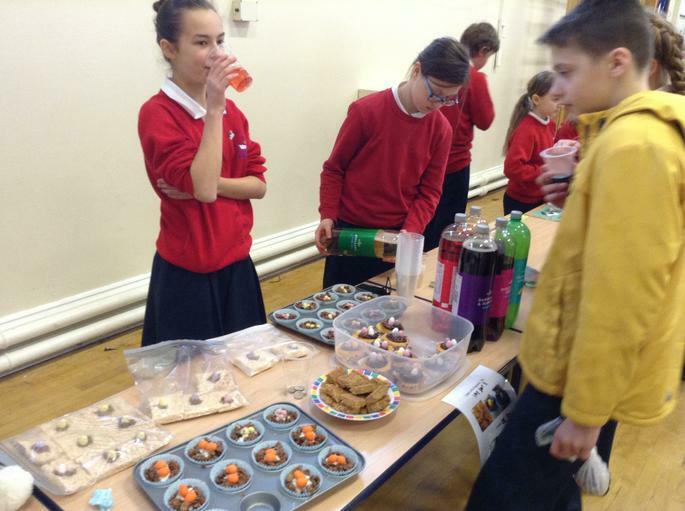 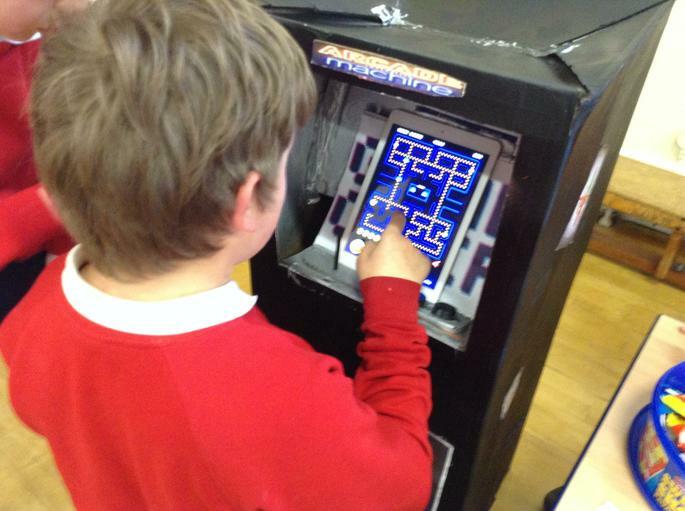 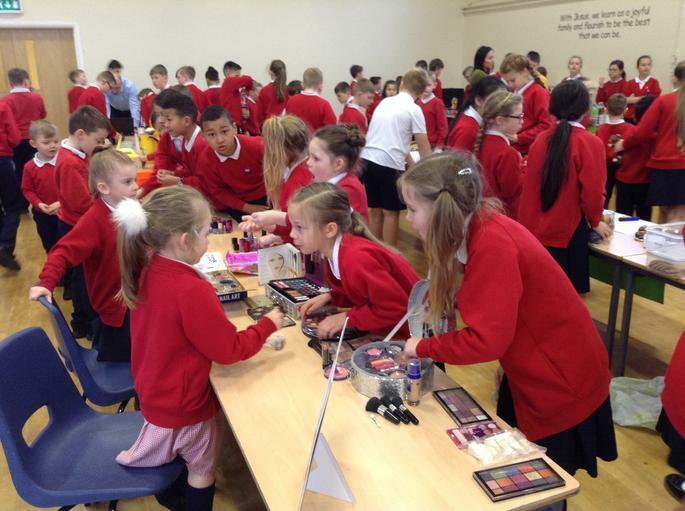 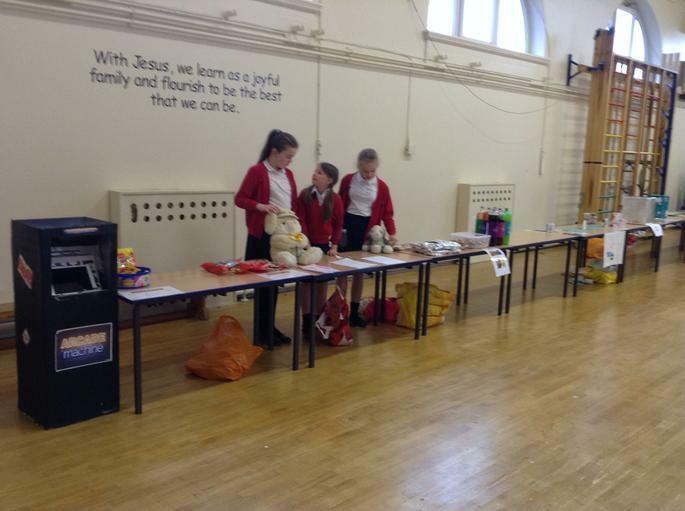 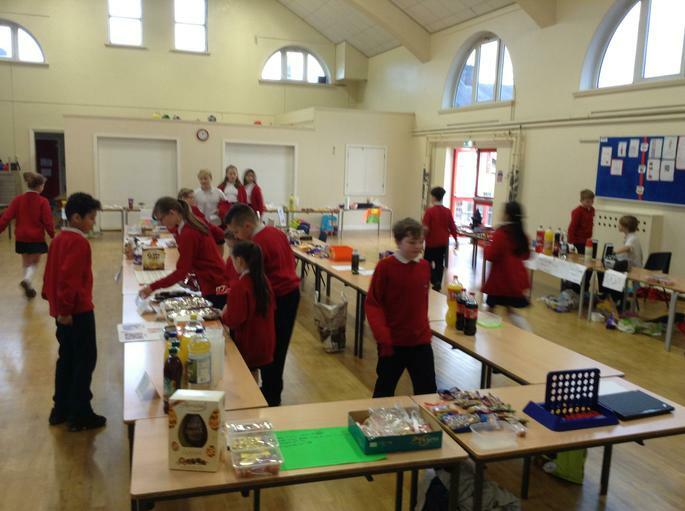 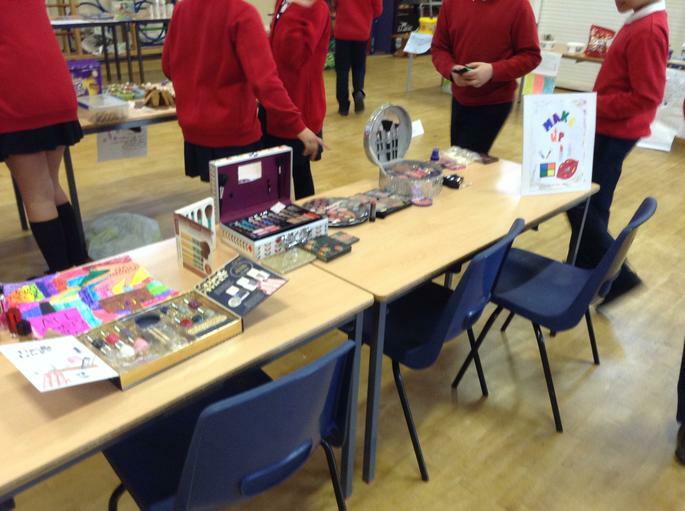 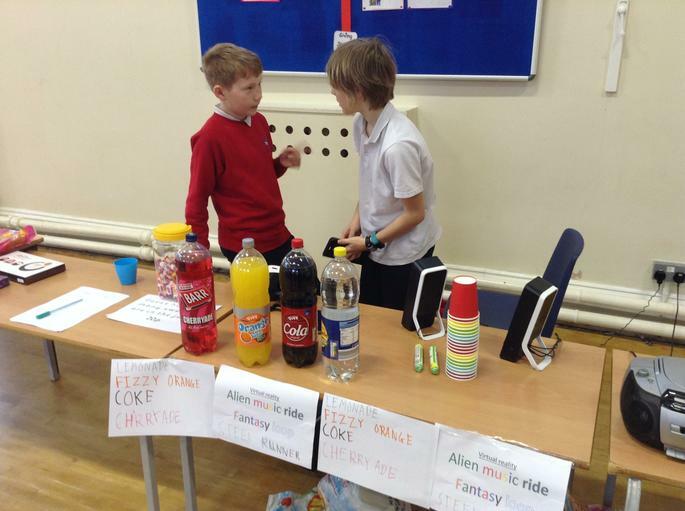 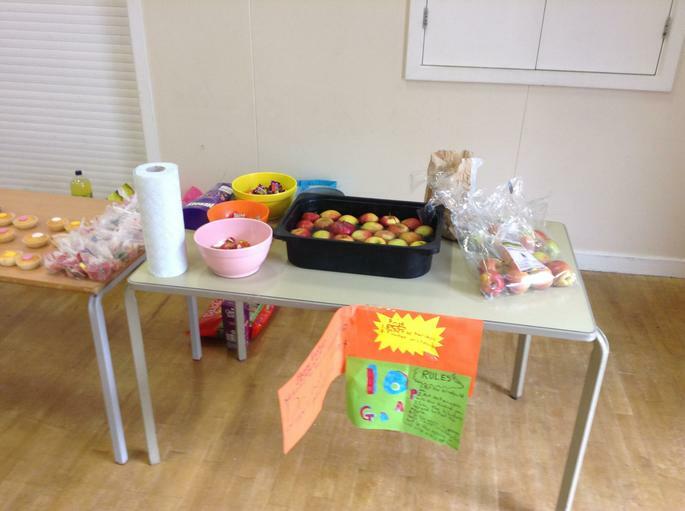 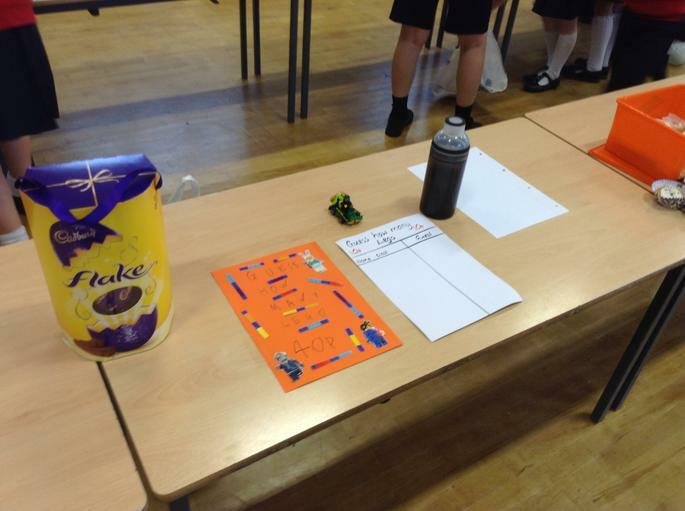 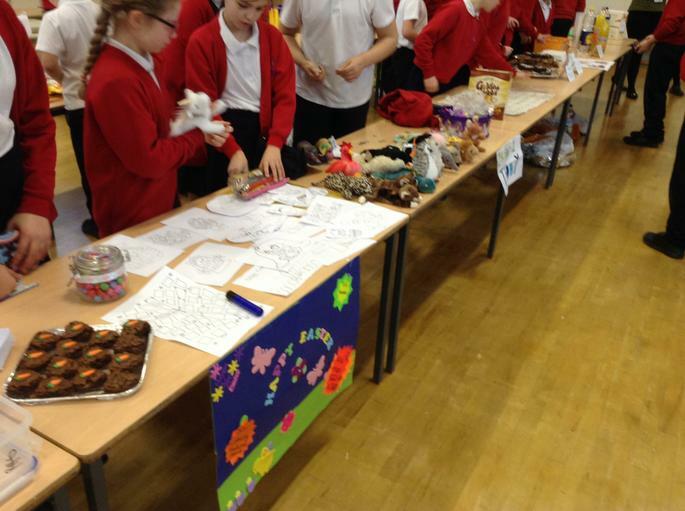 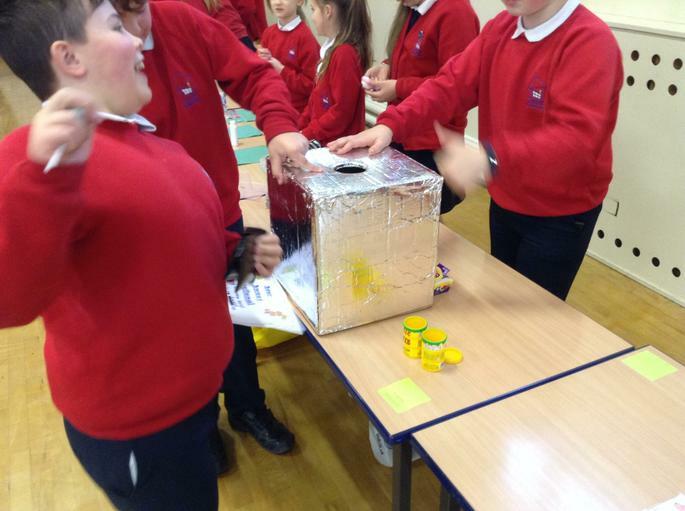 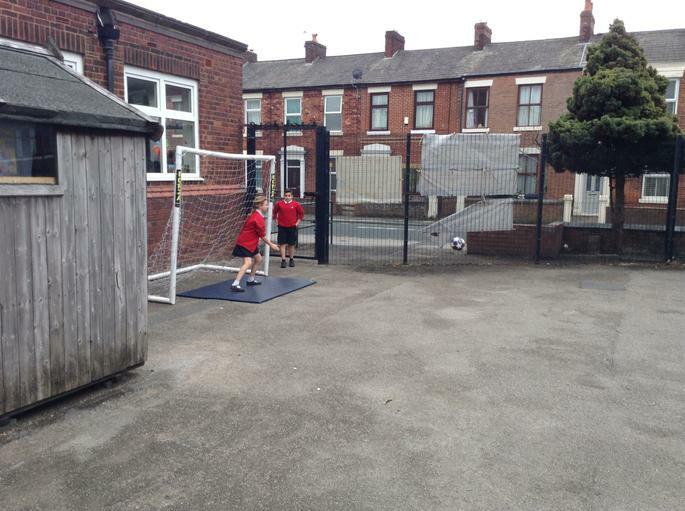 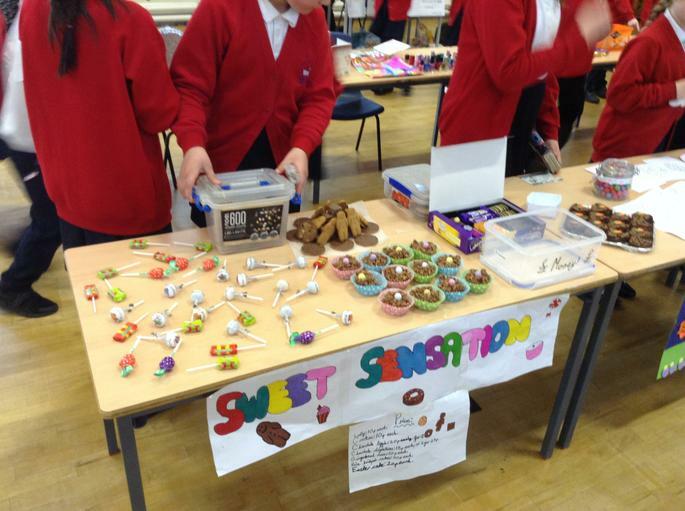 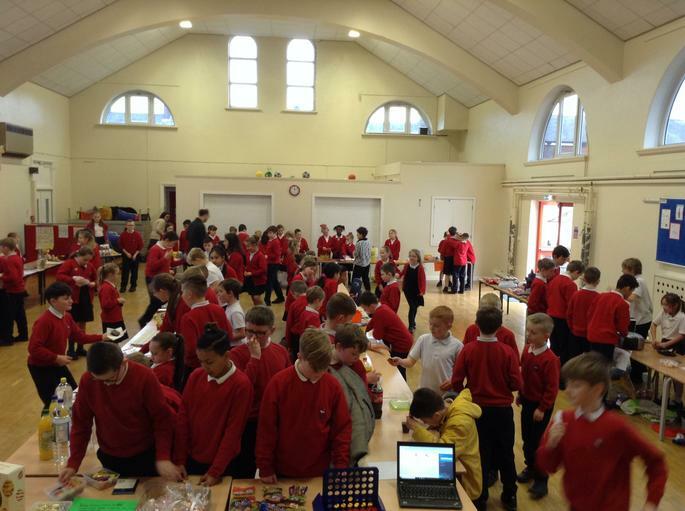 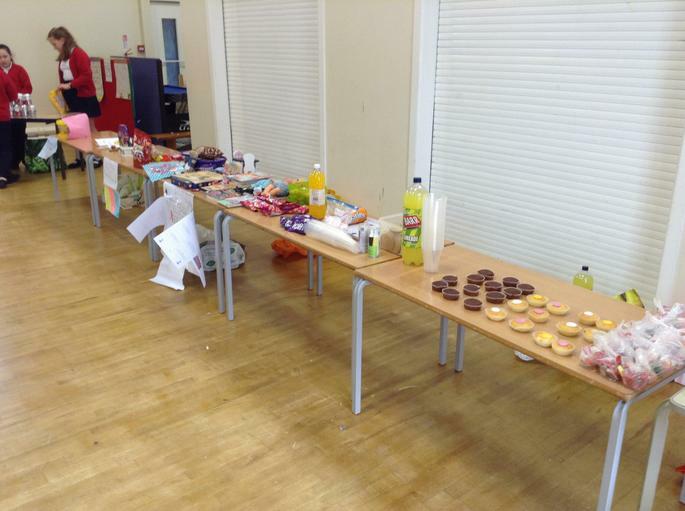 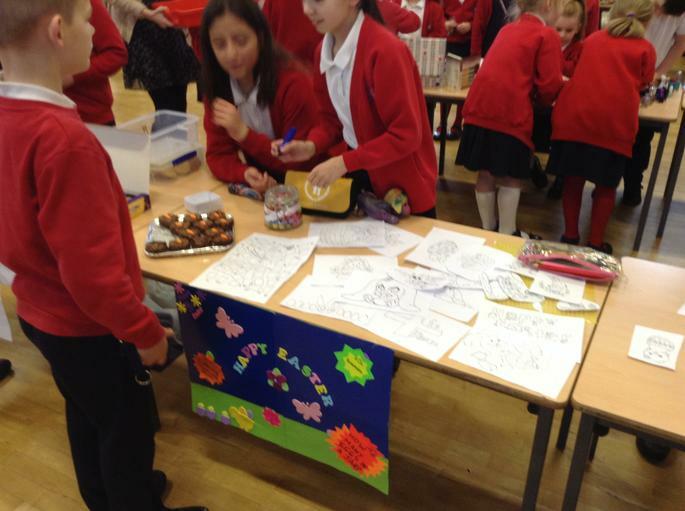 The children planned some fantastic stalls and a lovely time was had by all raising money. 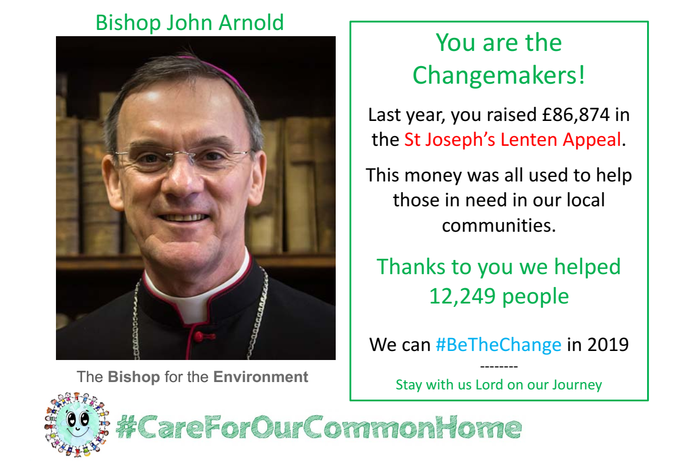 Thank you for your continued support with this important and vital appeal.